“Bee”… Yourself | Welcome to Gel Bee. See what is buzzing! Gel Bee is all about “bee”ing creative and showing your true colors. We use only the highest quality inks and tips for a super smooth gel pen experience. 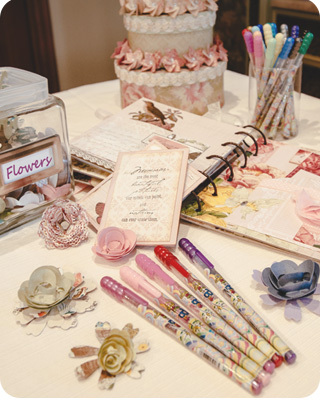 Gel Bee products allow you to express yourself through artistic endeavors such as drawing and scrapbooking. They also are ideal for journaling or adding color and fun to everyday activities like list-making and organizing. Inspiration and ideas for creative uses of Gel Bee pens can be found here. Or submit your own by joining the Gel Bee Nation. “Bee” part of the Gel Bee Nation!